Having two REALTOR’S working as a team for you in today’s real estate climate is a winning combination. 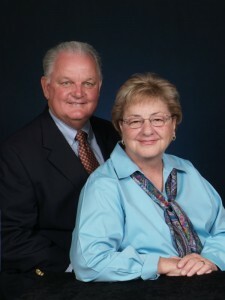 Our husband and wife team offers you over 52 years experience of working with clients to meet their goals of selling and buying real estate. We work together while bringing our own individual analysis to each client’s unique situation. After a thorough review of your goals, we will make suggestions on how to bring about a successful real estate transaction. Our auction service has been very successful for quick sales of homes, land and commercial properties. You can count on us to share our professional native knowledge and great patience while you make decisions to meet your goals. 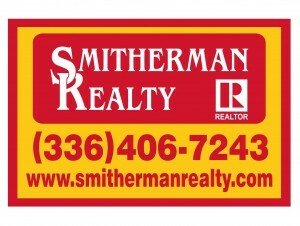 We truly enjoy being REALTOR’S and are looking forward to expanding our already huge network. We are prepared to serve you as a BUYER’S AGENT, SELLER’S AGENT, or AUCTION SERVICE for your next real estate transaction. Whether you want to BUY, LIST or AUCTION, we will customize a plan for your approval at no cost. Contact us, we want to meet your schedule.